Whether its a party for the kids, a stress free family meal, midweek treat or lunch on the go, KFC have got just the thing – Original Recipe Chicken pieces, Twisters, burgers, buckets or boneless. 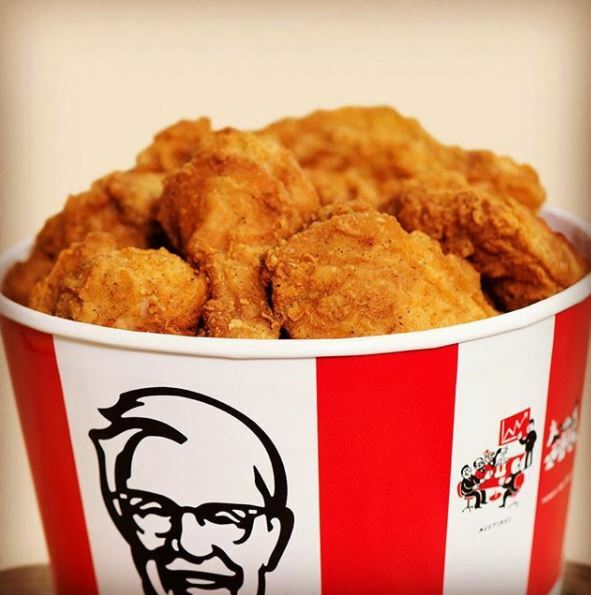 Not to mention their freshly prepared salads and famously tasty sides, nothing beats the irresistible taste of KFC. Its the original!